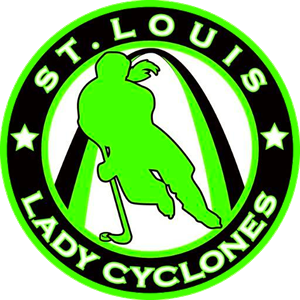 The St. Louis Lady Cyclones team store will be open during various times each season. A wide variety of Lady Cyclone branded gear such as t-shirts, hoodies, warm-ups, jerseys etc will be available. The status of the store and current deadline will be posted below.